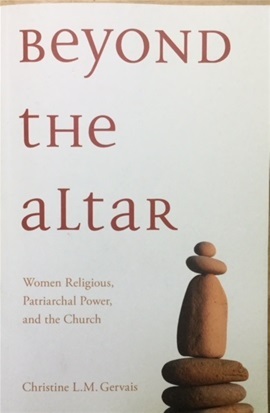 I cannot recommend this book highly enough, especially to sisters in Congregations everywhere as well as people in general. It is breathtaking to read. Christine Gervais has done an immeasurable service to the world - not just the Catholic world - by researching this book over some years and publishing it recently. Available on amazon. I cannot recommend this book highly enough. 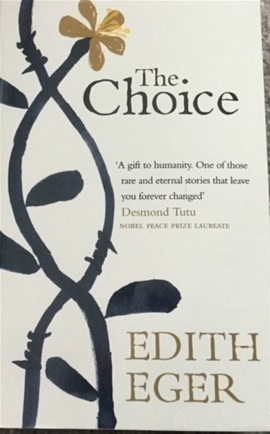 You will need courage to read it, so consider: a 16-year-old Jewish girl and her family brought to Auschwitz in the last year of the war. All that she goes through...then being found in a pile of dead bodies by the American soldiers who freed anyone left alive. How she gets on with life...all that it involves...and becomes a psychotherapist, working with victims of trauma. Yet again, I cannot recommend this book highly enough. Edith Eger is still alive, and - at 93 - still giving talks. She is interviewed in several small videos on YouTube. Her story is truely unbelievable - except it is all true. Yeats' prediction in his poem "The Second Coming"
Mere anarchy is loosed upon the world. are full of passion and intensity. 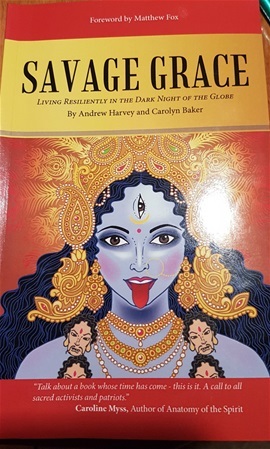 "In this boldest and most daring book either author has ever written, Andrew Harvey and Carolyn Baker confront us with the life and death reality of the global crisis and the fact that four crucial stages must be employed not only to survive the dark night, but to inhabit our bodies and our lives with passionate authenticity, honesty, vigilance, community, compassion and service...."
This is a brand new book of brief essays of inner experience of ordinary life. Each one is only about half a page...which allows room for one's one resonance to interact with Mark's experience. It is an inspiring and engaging read, especially - for me - first thing in the morning, before the day's busyness sets in! 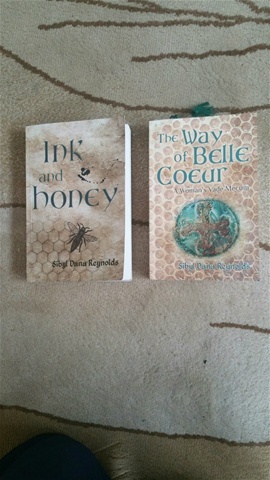 This week I received two new books I would definitely recommend if you are interested in deepening your inner life and contributing to a more sane world than the one we negotiate every day. Soul Awakening Practice: Prayer, Contemplation and Action by James O'Dea is a small book with an introduction by Lynne McTaggart and contributions by many of the foremost visionary teachers of our time: Barbara Marx Hubbard, Michael Singer, Ervin Lazlo and others who are "pioneers in ariculating the awakening journey; the forces that open the heart and enlighted consciousness; the understandings and actions that dissolve wounds and secure lasting peace." 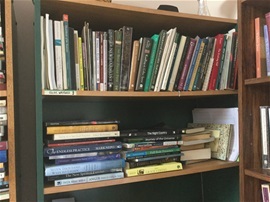 The second one is Who Do We Choose to Be: Facing Reality, Claiming Leadership, Restoring Sanity, by Margaret Wheatley, who writes on the cover "This book is born of my desire to summon us to be leaders for this time of profound disruption, to reclaim leadership as a noble profession that creates possibility and humaneness in the midst of increasing fear and turmoil." Cover of Robert Sardello's newest book, Heartfulness. 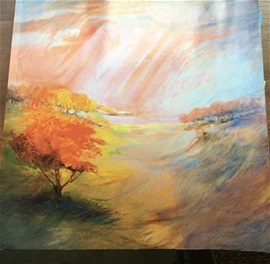 Robert Sardello's latest book "Heartfulness" is moving outside the usual printing limits: no words on the cover (which is a painting by his friend) and no page numbers. Instead, a slow and ever deepening journey, a few lines per page, taking you into your own heart which - when practised - opens like a flower into an unseen world, more real and complete than the "ordinary" one we think it is. Enough. It needs to be pratcised and experienced. Two weeks ago I participated in a 5-day retreat with Robert Sardello. Six hours a day, every day a different schedule, with 32 people in one circle. Exploring within, processing without. Beyond profound: indescribable. Nepo's newest book "One Life"
Over the Years, Mark Nepo's writing has been rich and deep, getting moreso with years. 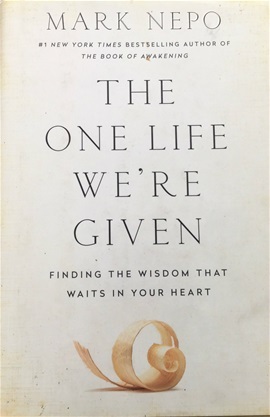 This latest book "The One Life We Are Given" is the sum of all that struggling wisdom: realistic, ordinary, profound and ordinary. I recommend it wholly - if you are willing and able to use it as a mirror for your own life. 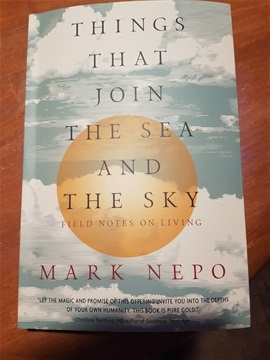 I gladly read anything Mark Nepo writes. He is an ordinary sage of our time, speaking from deep suffering and heart awareness. Finding Inner Courage, which I had on my shelf for a few years before taking it down this fall, is one of his most profound, speaking to the ordinary situations in which we find ourselves and inviting us into the deeper meanings of ordinary life as we all struggle to make sense of our own lives in a difficult and distracting world. "The Age of Us"..."The Poetry of Creatures"..."The Body's Grace"...in a crowded book market, this is a unique gem, inviting readers deeper into the heart of inner presence in everyday life. If you are eager for prophetic reading in the emerging world of Evolutionary Consciousness, consider reading Nicolya Christi's Contemporary Spirituality For an Evolving World: A Handbook for Conscious Evolution. The subtitle is "from personal growth to Global Transformation." I can hardly describe the depth and breadth - all in simple language - that makes this book a read that is both challenging and exhilarating. 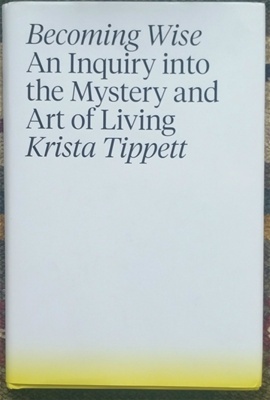 It is bringing together for me countless strands of reading spanning the last twenty years and in language and practices that are simple, comprehensible, and challenging to move further into conscious evolution of thinking. That's the key to real inner change - not just mind-expansion - indeed. 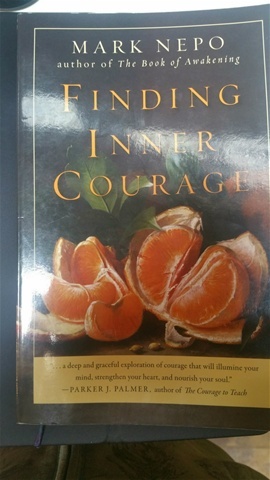 The second book I would recommend at this time is Mark Nepo's Finding Inner Courage. Though it was written in 2007, I am finding it so current now that - day by day - as the world escalates in turmoil - his profound and ordinary way of offering deeper ways to see everyday realities is comforting and helpful. 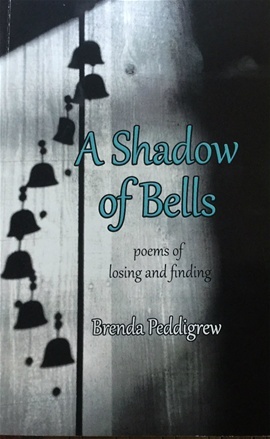 I have been editing, shaping and finding an editor - now being done with TellWell.ca - for my fourth book of poems called "A Shadow of Bells: poems of losing and finding." It will be available in 4-6 weeks, and may be ordered through this website as well as by contacting me directly. 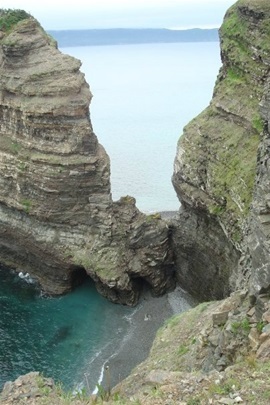 I have been reading some of these poems in other settings for a few months, and many people identify with these "double realm" poems; i.e., the sensation of being here and now at the same time as being in the expanded universe. These poems were born in and express every day experiences of cooking, cleaning, tending the woodstove and wandering outdoors in many seasons, as well as being taught by birds and animals. They are everyday poems of the immediate world and what it takes to live in it. I hope that readers will find themselves there. For further reflection on the meaning of "double realm" go to the Little blogs 2 page. This is a magnificent and original, mystical historical novel. It depicts the intense spiritual lives of a group of holy women that struggle in the thirteenth century against great odds to keep alive the ancient matriarchal wisdom. The time has come for the message of the women in this book to pour down upon the world and green its heart again. And about The Way of Belle Coeur: A Woman's Vade Mecum: This Vade Mecum is a field guide for your personal, soulful and creative discoveries as you explore Belle Coeur (Beautiful Heart) Spirituality. The Way of Belle Coeur also offers a perpetual calendar and seasonal inspiration for your personal enrichment. This book is designed for a solo or a shared community'group experience. Laurie...I might have my copy and will look for it. Otherwise...order from Amazon. It is beyond inspiring. I will let you know. It's on kindle too. Hi Brenda, I would like to read The Choice. Where would I find a copy? 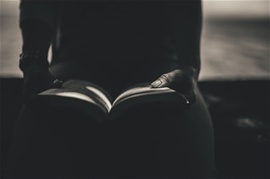 Your imagery is intensely complimentary to the text deepening an infusion of wisdom. Thank you.. I am grateful, Brneda, for your generous encouragement based on your own experience and quests.